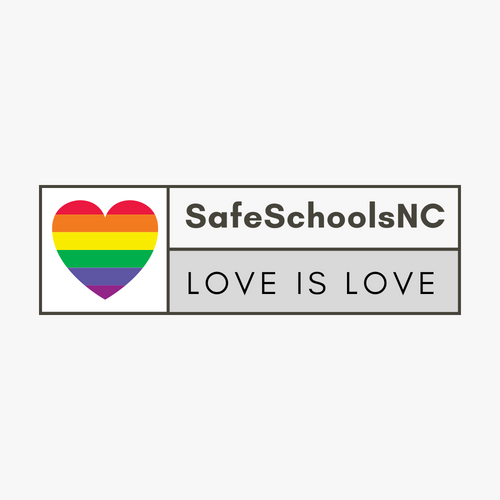 Want to stay in the loop about LGBTQ+ news and Safe Schools NC events? Hear a lot more from SSNC by connecting with us on all our Social Media outlets! Do you have a network of individuals or businesses with a passion for making NC schools more inclusive? Our organization is non-profit and runs completely off of donations from individual and business donations. Please consider donating or sharing the link below with others to help us grow!